Success in the Boys’ Team and Women’s Team events the previous day at the 2017 Central American Under 18 and Under 15 Championships in Guatemala; on Friday 10th February, Mexico and the host nation added to their tally of titles. 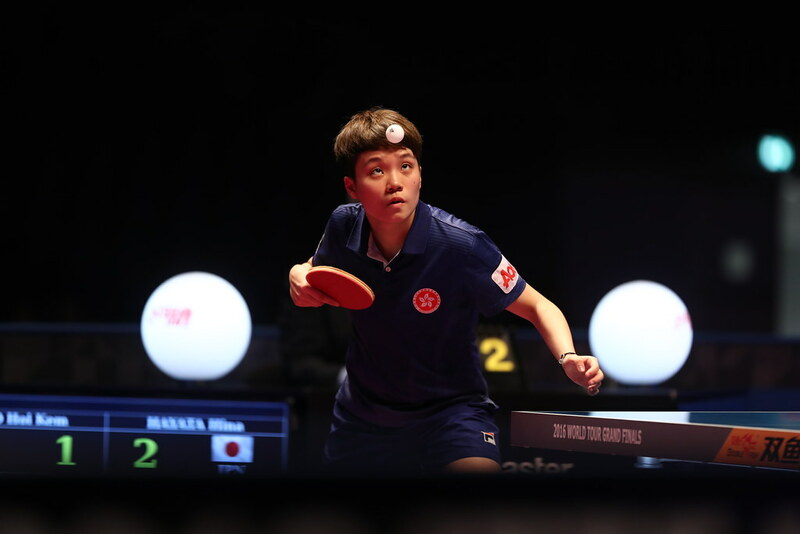 Three team event top places, Mexico added four more to their collection as doubles events took centre stage; Guatemala collected three further golden crowns to make their overall total four in number. Mexico’s Dario Arce and Clio Barcenas, alongside the host nation’s Lucia Cordero emerged the most successful players on third day duty. Dario Arce partnered Adrian Castillo to the Under 15 Boys’ Doubles gold, the pair beating Guatemala’s Sergio Carrillo and Kevin Ruano in the final (11-6, 11-7, 11-7). Similarly, Clio Barcenas joined forces with Marbella Aceves to secure the top prize in the counterpart Girls’ Doubles competition. At the final hurdle they overcame Guatemala’s Mariana Lopez and Mercedes Mendizabal (11-5, 11-7, 11-2). Success apart, as the day closed it was success together. Dario Arce and Clio Barcenas secured the Under 15 Mixed Doubles title; once again at the expense of Guatemala. In the final they overcame Sergio Carrillo and Mariana Lopez (11-3, 12-10, 11-9). Three titles secured, additionally gold in the Boys’ Team and Girls’ Team competitions one day earlier, means that to date, all five events in the Under 15 age group have finished in Mexican hands. In the Under 18 age group, Guatemala are the interlopers, having won the Girls’ Team title; on the third day of play the young ladies enjoyed more success but the lot of their male counterparts was limited. Diego Fuentes and George Wang combined to win the Men’s Doubles title, they beat Nicaragua’s Gary Castro and Denilson Castellon in the final; thus adding to Mexican success. However, in the Girls’ Doubles event, the host nation ruled supreme; Lucia Cordero and Hidalyn Zapata emerged victorious overcoming El Salvador’s Keren Bolaños and Cecilia Orantes in the final. Gold for Lucia Cordero in the Girls’ Doubles event and also one day earlier in the Girls’ Team competition; it was also the top step of the podium in the Mixed Doubles competition. Partnering Noe Sanchez, the duo accounted for colleagues Julio Quezada and Hidalyn Zapata to be anointed champions (11-4, 11-7, 11-5). Play concludes on Saturday 11th February with the Boys’ Singles and Girls’ Singles events in each age category.